The hottest swaps for the Honda Ruckus / Zoomer are the Grand Axis / Zuma two-stroke engine or the GY6 150cc engine. 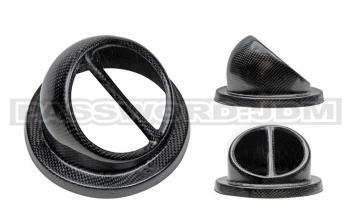 Password:JDM helps you take your swap one step further with this Dry Carbon Fiber Ram Air Scoop. Utilizing all factory mounting holes, the Ram Air Scoop can be installed in minutes!